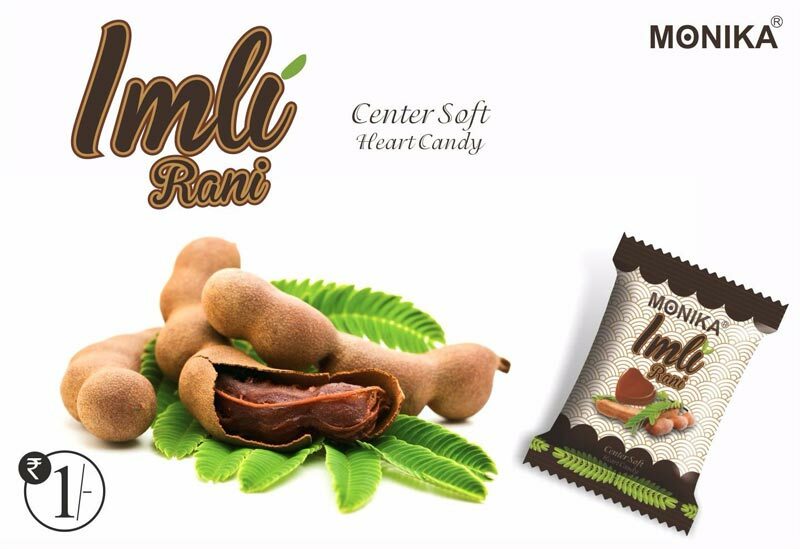 The tangy and spicy flavor of our Imli-Rani Fruit Candy will definitely entice the taste buds. 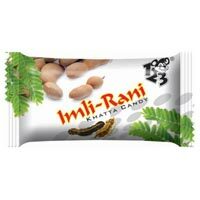 Imli-Rani Fruit Candy is prepared from high quality ingredients and it also helps in digestion. 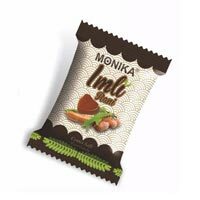 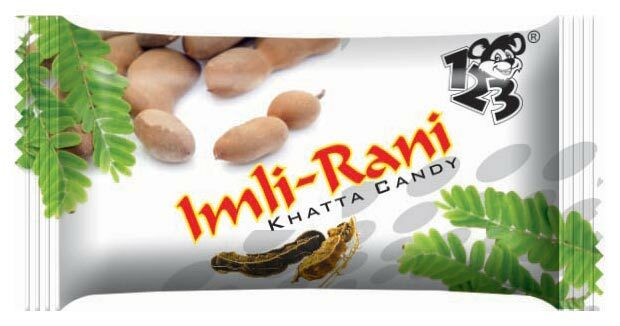 Clients can obtain bulk quantities of our Imli-Rani Fruit Candy at very nominal rates from us.